For devout Muslims, new cartoons published by a French satirical newspaper on Wednesday are being seen as the latest affront to Islam by Western society. A French satirical newspaper printed cartoons mocking the Prophet Muhammad on Wednesday, a provocative editorial decision that threatens to further inflame Muslim outrage directed at the West. The controversial cartoons in the latest edition of the weekly Charlie Hebdo, published out of Paris, seek to lampoon the angry reactions stirred by Innocence of Muslims, an amateur video produced in the U.S. that ridicules the Prophet. To many devout Muslims, the new cartoons are perceived as the latest affront to Islam by Western society. Here's a look at other similar incidents that have inspired waves of protest and violence. An obscure, 14-minute YouTube trailer for an amateur film entitled Innocence of Muslims set off Egyptian Muslim protesters, who tried to storm the U.S. embassy in Cairo. A similar violent protest at the U.S. consulate in Benghazi, Libya, resulted in the deaths of four American diplomats. The offending video, which ridicules the Prophet Muhammad, was posted in July, but became viral when a version was dubbed into Arabic. While incinerating documents at Bagram air base in Afghanistan, U.S. troops "inadvertently" burned several copies of the Qur'an. The top NATO officer in Afghanistan, Marine Corps Gen. John Allen, issued an immediate apology for the desecrations but a NATO spokesman subsequently said officers were looking into whether the Qur'ans were being used to pass messages among prisoners. 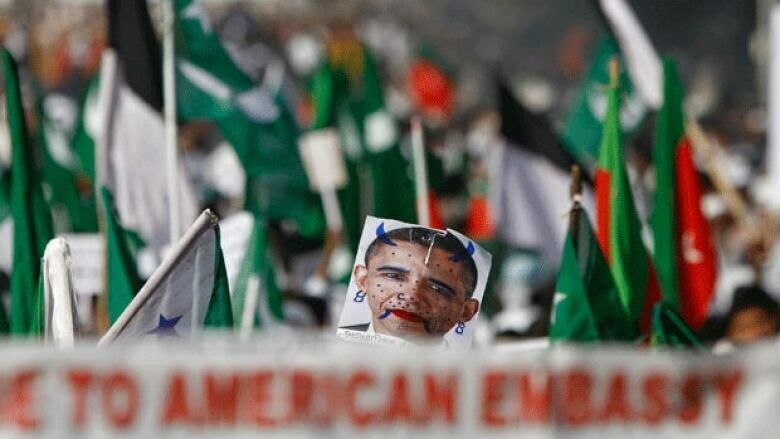 U.S. President Barack Obama also apologized, but thousands of angry Afghans rioted and dozens were killed and hundreds more injured in clashes in the days following. 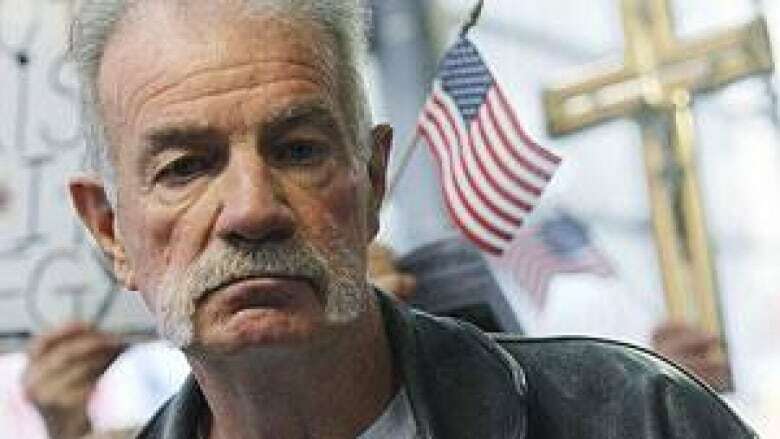 Florida Christian pastor Terry Jones, with the Dove World Outreach Centre in Gainesville, burned a Qur'an in a mock "trial" denouncing Islam's holiest text. The provocative act sparked a wave of violence in Afghanistan that eventually led to more than 30 deaths. French satirical weekly Charlie Hebdo published a special issue in which a dozen controversial drawings of Muhammad are re-printed. The editorial cartoons were originally published in Jyllands-Posten, a newspaper in Denmark, a year earlier when they sparked violent demonstrations throughout much of the Muslim world. Danish newspaper Jyllands-Posten published 12 crude caricatures of Muhammad, including a drawing of the Prophet wearing a lit bomb inside his turban. The cartoons led to attacks on Danish embassies and the embassies of other Nordic and European countries across the Middle East and North Africa. More than 100 people were reported to have been killed in clashes related to the demonstrations. Should Western nations limit freedom in order to protect religious sensitivities? Join host Rex Murphy for a live chat Sunday at 4 p.m. ET on Cross Country Checkup. Submission, a 10-minute short film by Dutch filmmaker Theo van Gogh, premiered on Dutch cable television. The film is meant as a condemnation of abuse of Muslim women by Muslim men, and features scenes in which Qur'anic verses are scrawled on the women's skin. Van Gogh says his intention was not to shock anyone, but he began receiving death threats and a little more than two months after the broadcast, van Gogh is shot and stabbed by a suspected Muslim fanatic on an Amsterdam street. 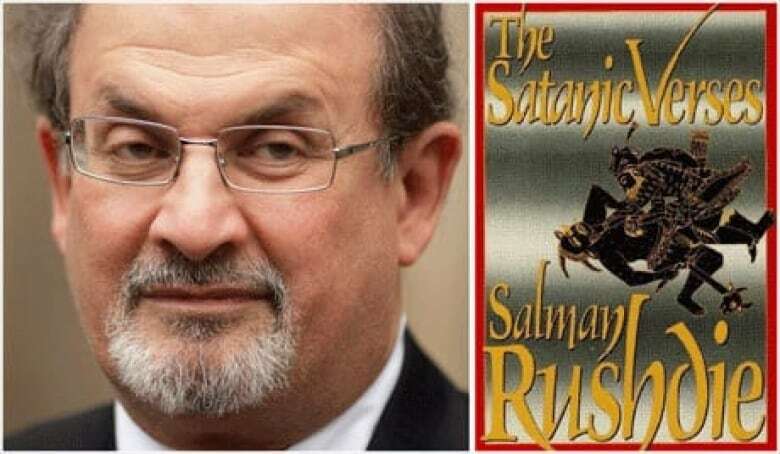 Iran's Ayatollah Khomeini issues a fatwa (religious edict) calling for the executions of British author Salman Rushdie and the publishers of his novel The Satanic Verses. The book offered a fictionalized account of the life of the Prophet Muhammad, which many Muslims felt was blasphemous. Days earlier, an uproar over the book in Pakistan led to the deaths of five youths. In 1998, Iran stated that it was no longer pursuing Rushdie's death but that decree appeared to be overturned a few years later and, in September 2012, the calls for Rushdie's death are resurrected when a religious foundation in Iran raised the bounty on the writer's head to $3.3 million.